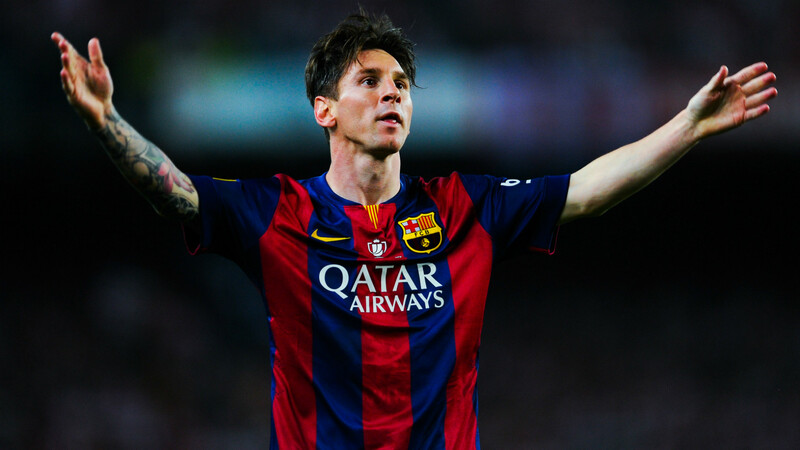 PSJTV | What is Lionel Messi’s net worth? class="leading">The Argentine has signed a new contract with the Catalans to become the best-paid player in Europe ahead of Cristiano Ronaldo and Gareth Bale. Lionel Messi has become the best-paid player in European football by agreeing a new four-year deal to extend his stay at Barcelona. The Argentine's existing contract was set to expire in the summer of 2018 and whether at Camp Nou or elsewhere, it was never in doubt that he would land a major pay day. Barca fans will be relieved he is staying put for the best part of the rest of his playing days on the back of a tumultuous past year or so on and off the pitch. But exactly how much is Messi worth now? While it's difficult to get an exact figure, we can accumulate plenty of information from what has been reported and compare his earnings to his Real Madrid rival Cristiano Ronaldo. What is Messi's salary? Messi's new contract is reportedly worth close to £500,000 (€565,000) a week, making it the most lucrative deal ever agreed by a European club. Before signing this deal he was estimated to be on around £336,000, with Cristiano Ronaldo and Gareth Bale approximately £30,000 a week better off having signed new deals more recently than the Barca star. If the new £500,000 figure is accurate, then, he is now way back out in front. 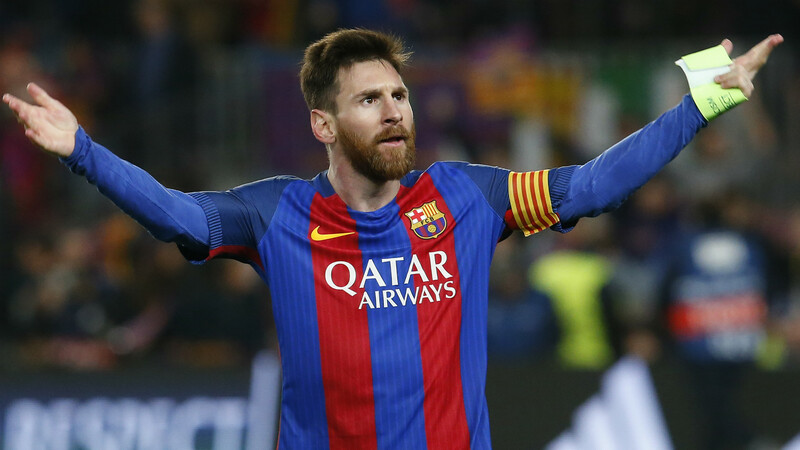 Only two footballers earn more than £500,000 a week - Messi's compatriots Carlos Tevez and Ezequiel Lavezzi, who play in the cash-rich Chinese Super League. It is quite the result for Messi given that his club has Financial Fair Play regulations set by UEFA to contend with. Barca president Josep Maria Bartomeu has even admitted that the 30-year-old's new salary takes their wage spending above what is generally recommended. "The LFP and UEFA make recommendations but nobody sets a salary cap," Bartomeu said. "We are above what is recommended but the important thing is to be sustainable. We can afford it." What sponsorship deals does Messi have? Much like Ronaldo, Messi's many sponsorship deals are too numerous to list in their entirety but the most significant is with the makers of his boots. Their rivalry continues in the battle between Nike (Ronaldo) and Adidas (Messi) off the pitch. A couple of months or so after Ronaldo signed a "long-term" deal with Nike that is rumoured to be similar to the lifetime agreement penned by basketball star LeBron James - and potentially worth $1 billion - Messi, lo and behold, did similar with Adidas. The exact terms were not disclosed, but reports in Spain suggest it will take him through at least until the end of his playing career. Messi has also been part of prominent campaigns with Pepsi, Gillette and Turkish Airlines. As part of their 2016 celebrity rich list, Forbes valued his endorsements at $28 million (£23m) for that year in total. What businesses does Messi have? Part of Messi's appeal, of course, is his image as a pure footballer who takes little interest in the lavish lifestyle available to him off the field. His apparent lack of desire to branch out into other ventures and create a personal brand has in some ways become a brand in itself, and is attractive to sponsors. 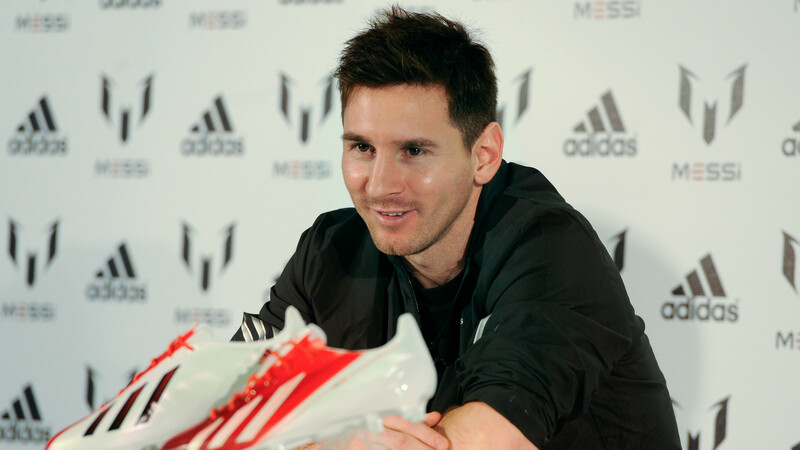 But while Messi does not push lines of underwear, shoes and fragrances like Ronaldo, he has invested in property. Around his birthplace of Rosario in Argentina, for example, he has put money into the Azahares del Parana project (a set of gated communities out of the city) as well as an apartment building in the city centre. There's almost certainly much more than that, but - as tends to be the case with Messi - it is kept pretty private. What charity work does Messi do? 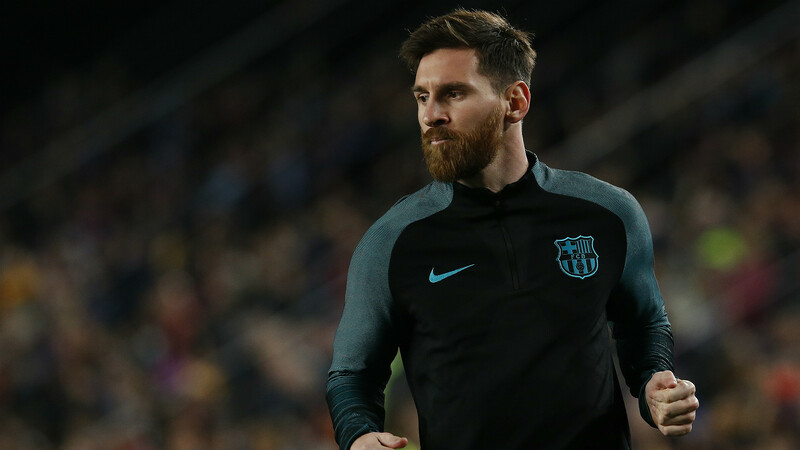 As is the case with his business interests, Messi's charity work is considerable but tends to be focused through sources and ventures he trusts. 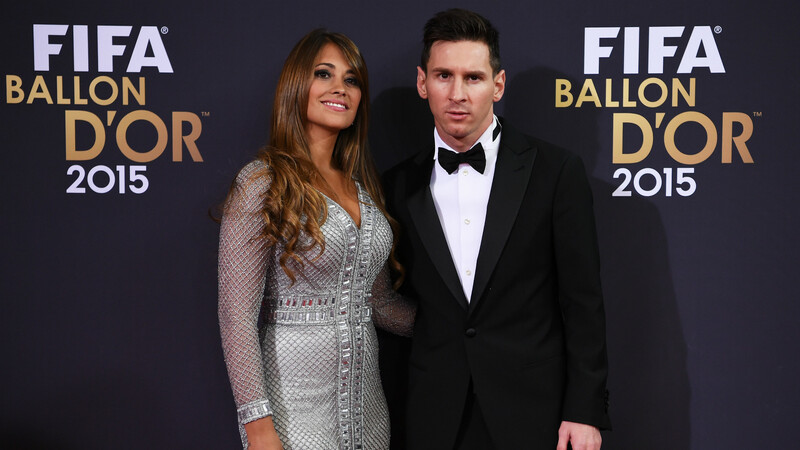 He has his own organisation, the Leo Messi Foundation, which he asked for donations to instead of wedding gifts when he married long-term partner Antonella Roccuzzo. 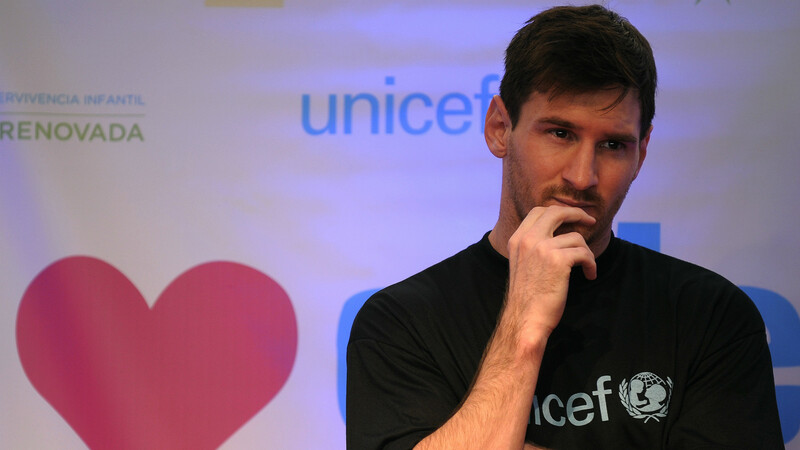 The initiatives Messi backs are generally related to vulnerable children and their healthcare, and he was appointed an ambassador for Unicef in 2010 having worked with them since 2004. How many social-media followers does Messi have? Messi boasts extremely popular Facebook and Instagram pages but is not on Twitter, save for a 'Team Messi' account created by sponsors Adidas. He does, however, play second fiddle to Ronaldo when it comes to social-media presence. Messi has the second-most popular Facebook page among athletes of any sport, with 89 million likes, and is fourth on Instagram (75 million) after Ronaldo, Dwayne Johnson and Neymar. Ronaldo, for comparison, has 122 million Facebook likes and 106 million followers on Instagram. What is Messi's net worth? Messi's net worth is estimated to be between £200m and £230m, and probably comes in a touch lower than Ronaldo's. These figures are speculative, though, especially as his business interests tend not to be widely publicised. Forbes ranked Messi second among athletes on their list of the 100 highest-earning celebrities of 2016, putting his income for the year at $81.5m (£67m), and eighth overall. He was $6.5m behind Ronaldo and some $44m ahead of Zlatan Ibrahimovic, who was the next footballer on the list. Messi may not ever quite reach the earning power of the endorsement machine that is Ronaldo, but his new salary package will ensure no other active footballer comes close to him over the next few years, goal.com reports.